The Legend of the Legendary Heroes. Today i bring you one of the most funny animes ever created. 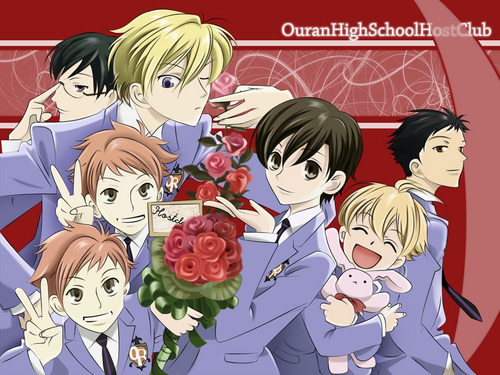 Ouran High Shcool Host Club is a love comedy anime that is sure to put everyone with a smile in their faces. With 26 episodes get ready to laugh your heart out. The animation is great as is the sound track, the characters are quite complex and well designed with very well done dialogs. The setting along with well written dialogs and interesting characters make an explosive cocktail of fun. It has its drama moments but nevertheless they keep the show fresh and create a good balance between comedy and drama. In my opinion its a must see for everyone that is craving for some laughs and overall good moment. So head on to http://www.animeshippuuden.com/watch/ouran-high-school-host-club/ and be welcomed to ouran´s host club. 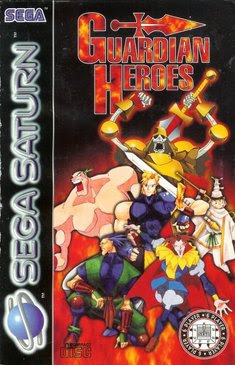 Released for the Sega Saturn in 1996 and for the Xbox Live Arcade in 2011. This game is simply awesome, it´s a side-scrolling beat´em up with RPG elements. The player is able to choose from 5 different characters, each one with their own attacks and magics. The graphics for the time where plain amazing and the soundtrack just gives the sense of epic. The Story is wonderful that depending on the players choice it will give different paths and different endings. Plus the game offer great multiplayer options that are sure to entertain everyone. Overall great story, gameplay and soundtrack make this game a insta classic and a must get. Despite having one of the lamest titles i have ever seen in an anime, this one sure packed some surprises. The Legend of the Legendary Heroes is the typical medieval type anime for those who love magic and sword fights. It has 24 episodes that are sure to entertain you. This anime was quite a suprise, it was able to deliver a good mix of action, comedy, drama and mystery. The animation is quite good specially the action parts and the soundtrack does help in making some moments epic. Both story and characters are well done and manage to make the viewer interested. It´s a shame that all raised questions aren't answered, but i m almost certain that season 2 will make everything clear. Overall its not one the best animes around but its still a pretty good one that is sure to entertain. Head on to http://www.animeshippuuden.com/watch/the-legend-of-the-legendary-heroes/ and have some fun.